FuRyu has had my heart since The Legend of Legacy on 3DS, though the developer/publisher has been around for just over a decade. It appears as though the company has taken on a bit too much too quickly, as it has announced it will “temporarily suspend” its games business. This does not affect titles already in the works, but don’t expect any new publishing or development news until the upcoming titles have been released. The suspension was announced in FuRyu’s most recent shareholder report, available here in Japanese. 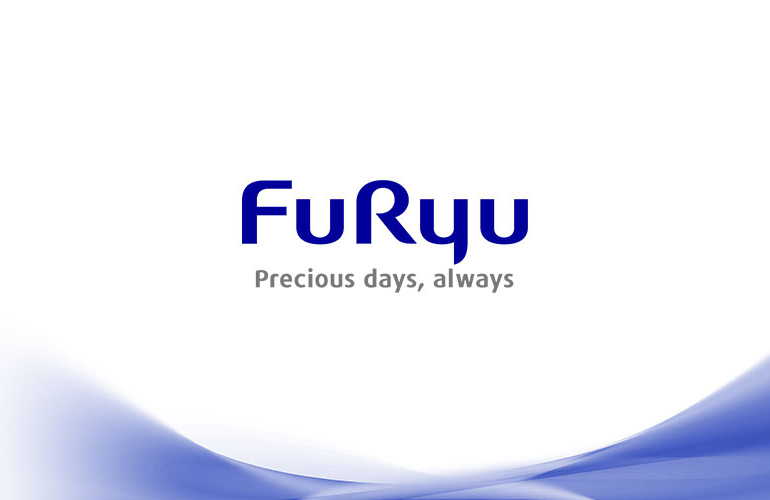 In the report, CEO Takashi Mishima states that the company is “struggling to recover our heavily invested games business, and growth in the main business was also sluggish, which led to a major disparity from the overall initial plan.” Essentially, FuRyu has given a ton of money to bring games to market, and needs to recover some of it before continuing on to new titles. Work x Work is one of FuRyu's upcoming titles that we're most excited for! Mishima also states: “We have also already invested in anime for our mixed media developments, and we plan to maximize revenue in the synergy between our anime and games this fiscal year. Additionally, we will revise advertising expenses and the like for our games business.” So don’t expect FuRyu to disappear; instead, you’ll continue to see it attached to video games and anime. There may just be a longer wait between titles next time around. So what are the upcoming titles that will hopefully help FuRyu with some much-needed cash flow? 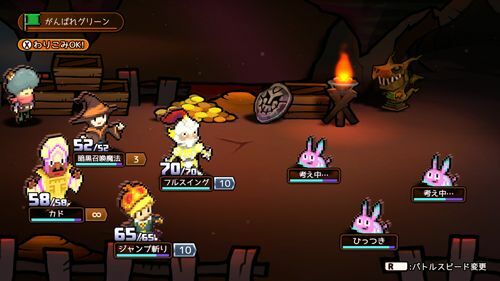 Work x Work was recently announced, and is coming for the Nintendo Switch in Japan on September 27. CryStar is set for an October 18 PlayStation 4 release on October 18. A mere week later comes Beyblade Burst: Battle Zero (October 25, again in Japan and for the Switch). The grand finale is the tentatively-titled, date-TBA Project One-Room for PlayStation 4; it was actually announced nearly a year ago and we're still waiting to hear more. We’re rooting for you, FuRyu!